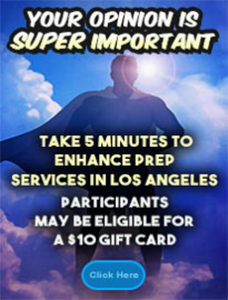 Take 5 minutes to enhance PrEP services in Los Angeles. Participants may be eligible for a $10 gift card. Click Here.